Mesh Grill Inserts are available for your late model Jeep Grand Cherokee from JustforJeeps.com. 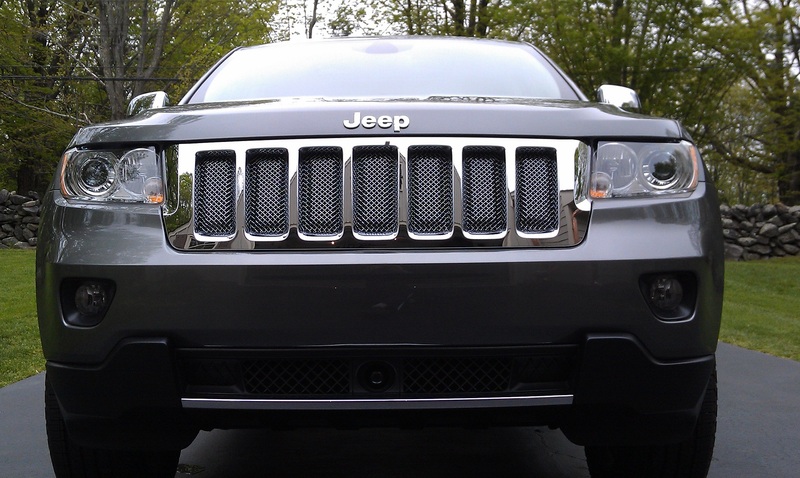 Compatible with Grand Cherokee's from 2011-2013, chrome mesh Grill Inserts can add a touch of distinction and individuality to your Jeep. 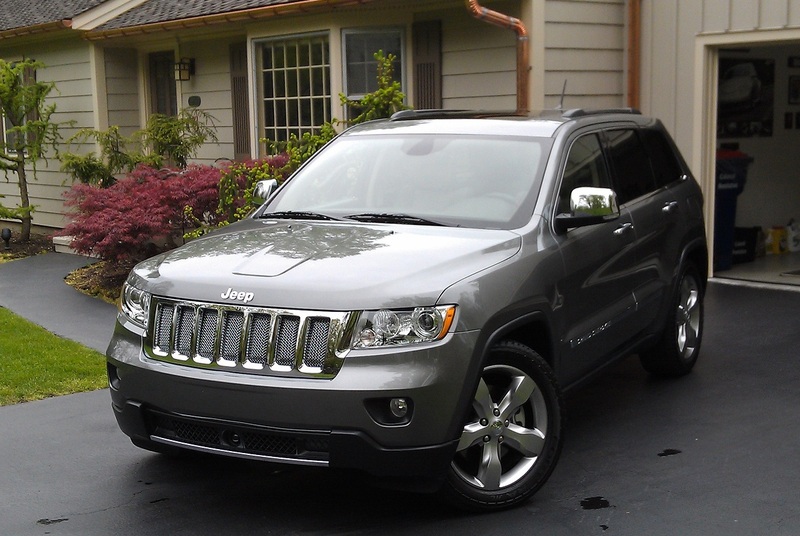 This way, your Grand Cherokee will stand out from the rest and you can ride with a style that calls attention to itself right up front. JustforJeeps.com sells inserts for the upper grill separately from inserts for the lower grill. Please select upper or lower inserts above.